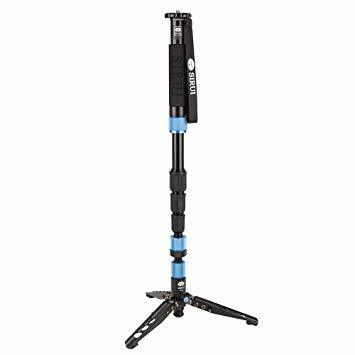 Our Equipment is fully insured but rentals will only be provided if the renter also holds valid insurance - we take this seriously as this is the gear we use daily too!! Pick up only or drop off within the North East region for an additional £10. All prices include VAT. Please use the contact button at the top to book or contact us if your need more info. This is the latest cinema camera from Canon and the only one that produces CINEMA RAW LIGHT. 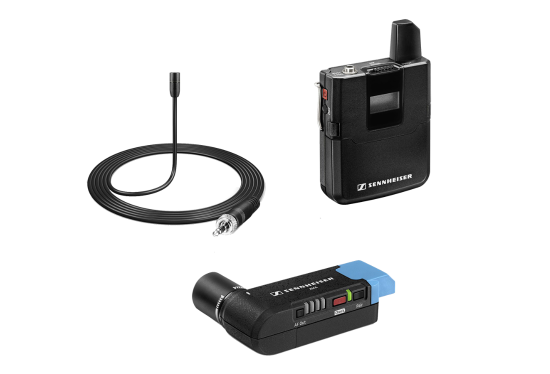 This is the Full kit version which includes the top handle and touchscreen EVF. NOTE: we provide 128GB CF 2.0 cards at an additional £50 charge. 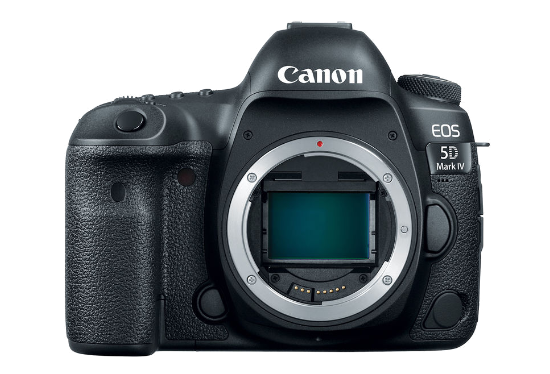 Canon's flagship DSLR for video. 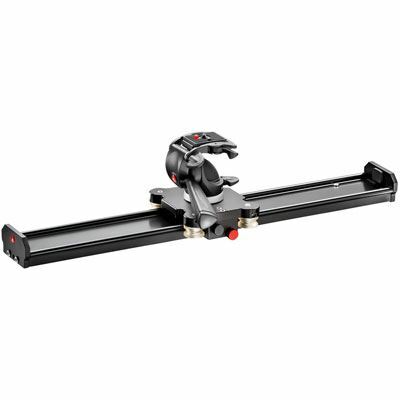 The camera shoots 4k, 1080, 720 in 120fps. 2 x 128GB Sandisk SD Cards. One of the most used and admired zoom lenses from Canon. 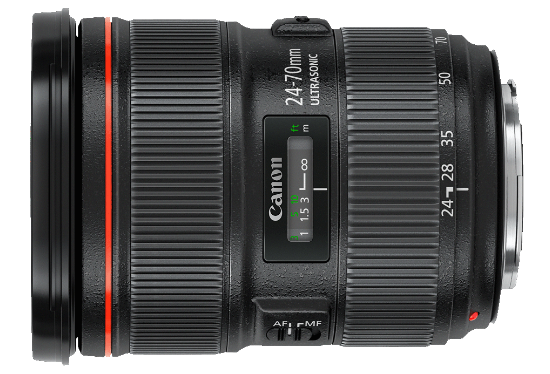 the 24 -70 offers great image quality and a fast f/2.8 maximum aperture throughout its zoom range. 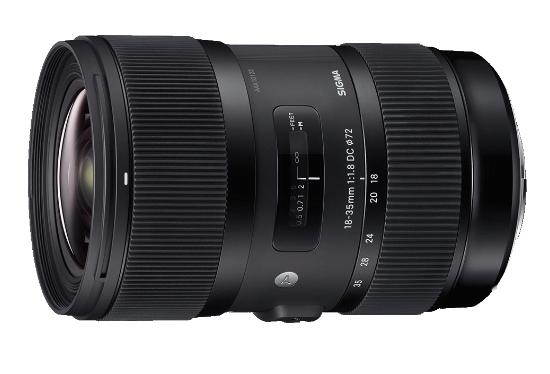 You'll achieve amazingly sharp images with the sigma 18-35 lens while the fixed 1.8 aperture will also allow you to produce images in almost any light. 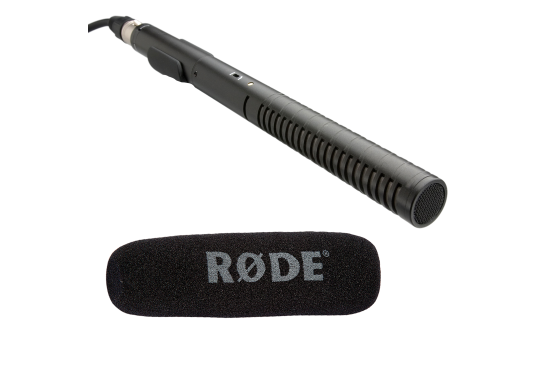 Zoom recorder - great field recorder for those thinking of recording better quality sound. 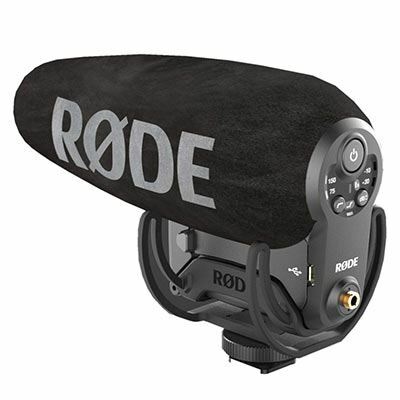 The RODE VideoMic Pro+ sits at the top of RODE’s line of DSLR style on-camera shotgun microphones.